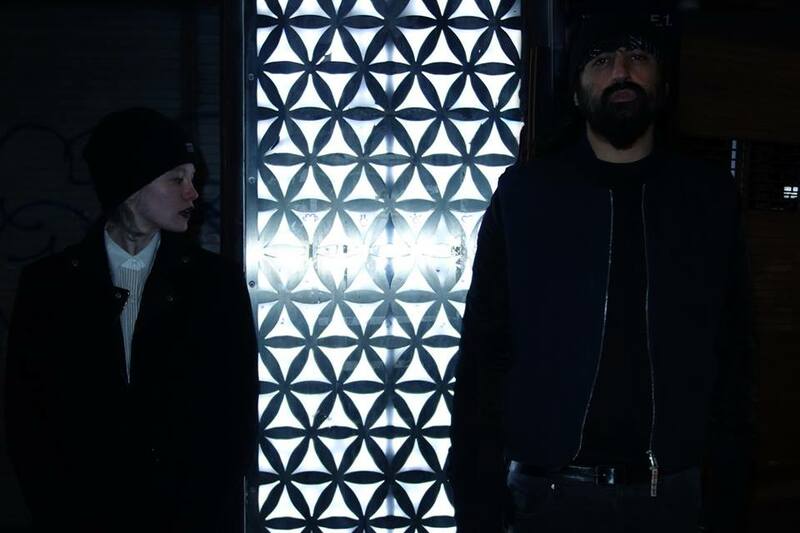 Crystal Castles announce fourth album - "Amnesty (I)"
Crystal Castles have officially announced the details of their fourth album, and the first album without Alice Glass. The album is called "Amnesty (I)" and will follow their last effort (with Alice Glass) - "III" - and to make things even more exciting it that it's coming out next month, on 19th August. So soon! You can listen to some of tracks off it below.